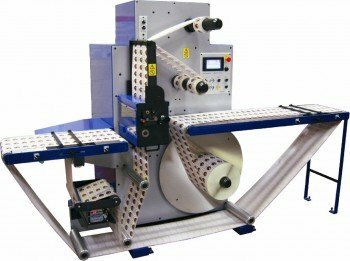 A rotary die cutter with a one-metre unwind and auto cut and apply system; the only die cutter with semi-automatic turret, auto cut/apply and a 30 second make ready; and an improved table top die cutting machine with back scoring system for waste control are three major developments from Daco Solutions on stand 7K135. 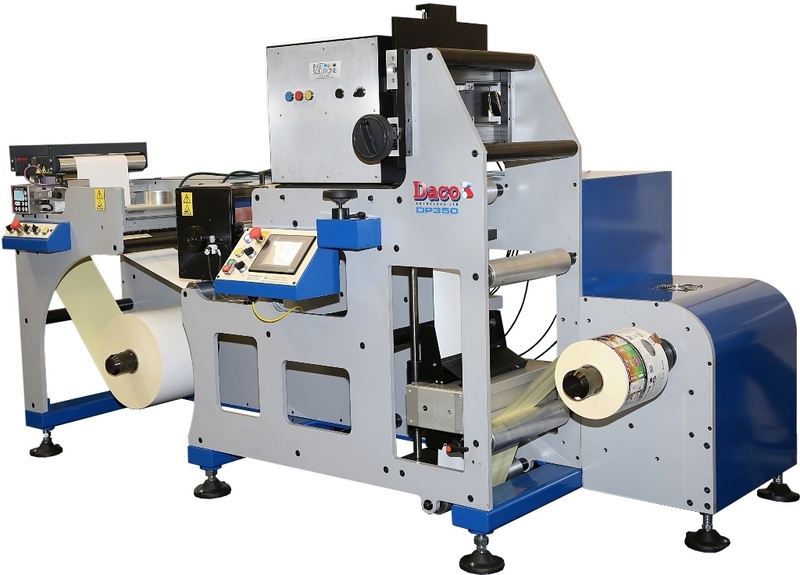 Based on Daco’s bestselling design, this semi-automatic rotary die cutter promises a 50 percent increase in capacity from its 350mm web width. 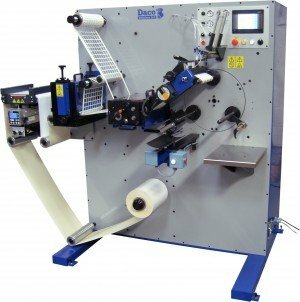 Daco resisted the temptation to ‘stretch’ its former 250mm web width into a higher capacity machine so re-designed the PLD from scratch with new drive mechanisms; a bigger, stronger die station supported to ground level and a heavy duty auto cut and apply head. 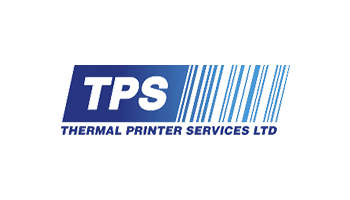 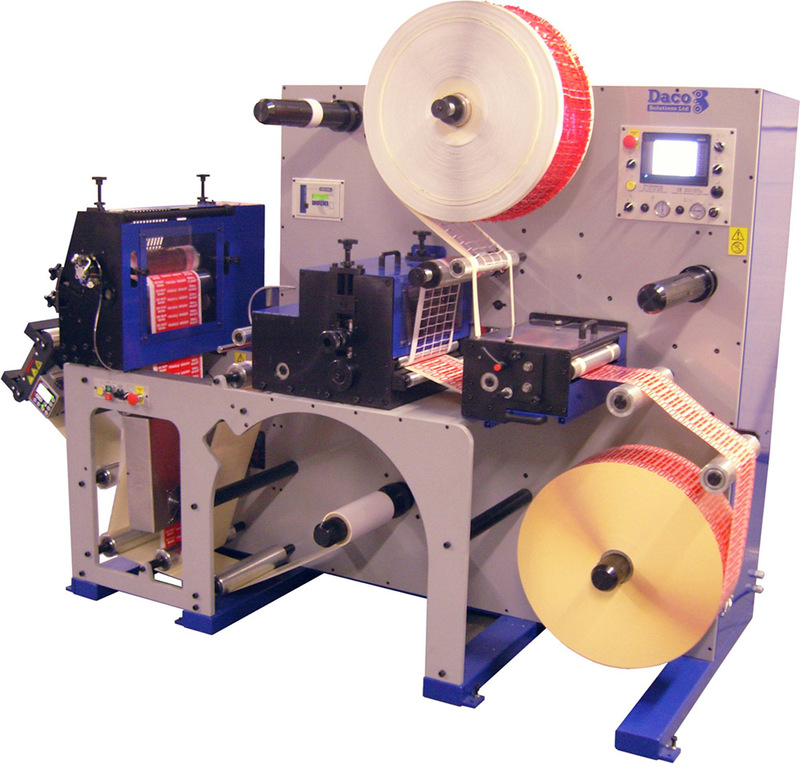 The difference in web width enables additional lines of labels to be produced at the same time. 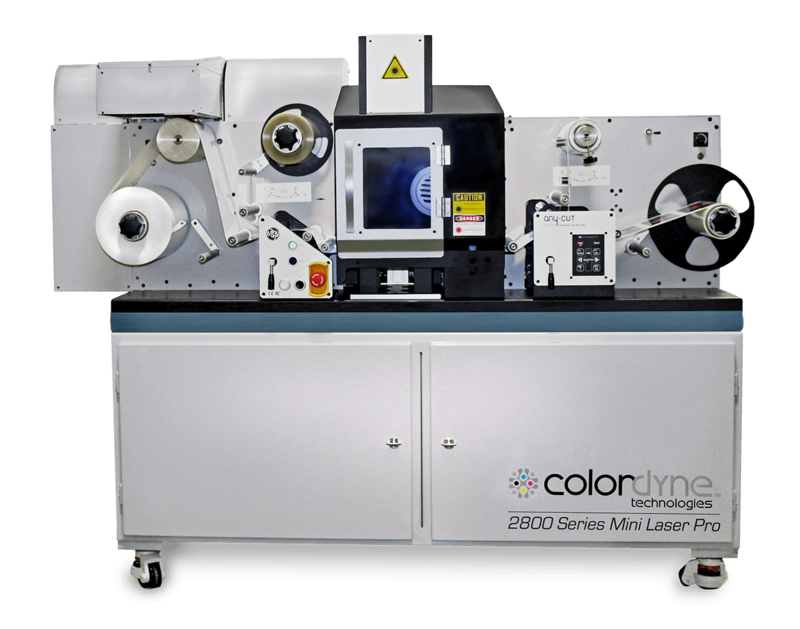 The PLD350 comes into its own on small roll runs because of the reduced idle time between each rewinding cycle. 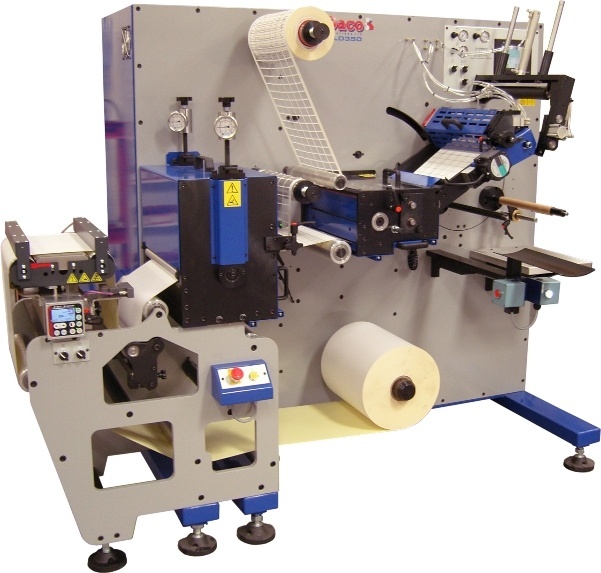 Make ready has been reduced considerably with a job storage system and further software development enabling quick and easy job setups. 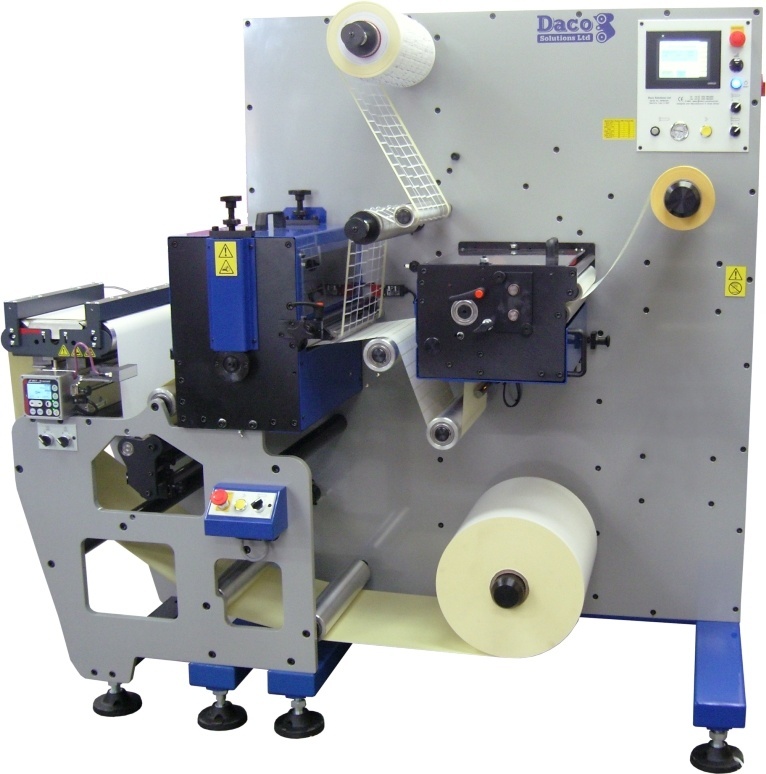 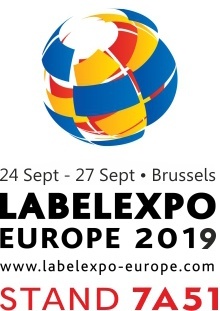 Daco claims the PLD350 has no equivalent label production machine competitor on the market. 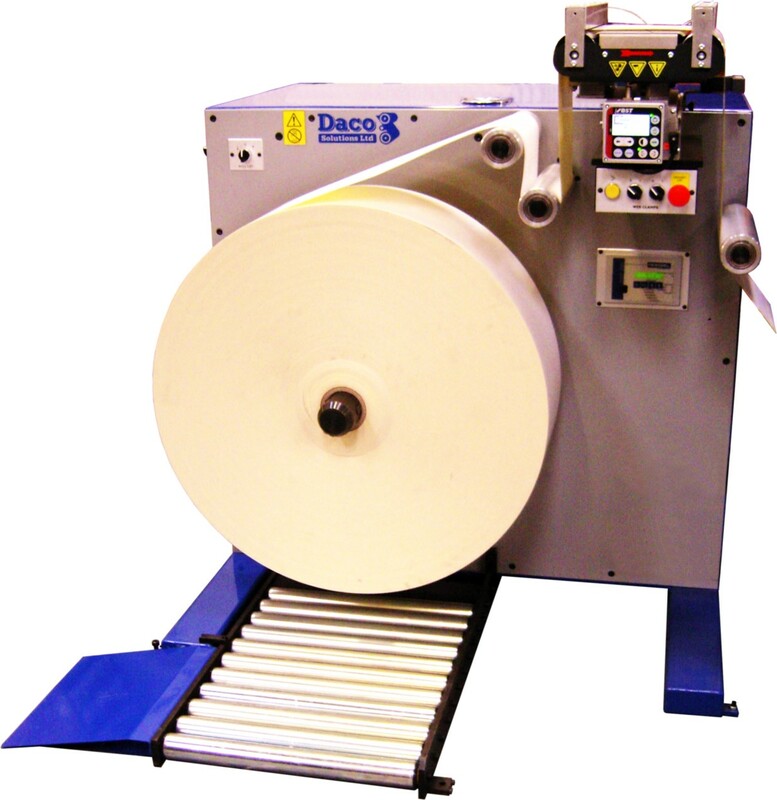 Daco Solutions’s original entry level, table-top die cutter has had a makeover. 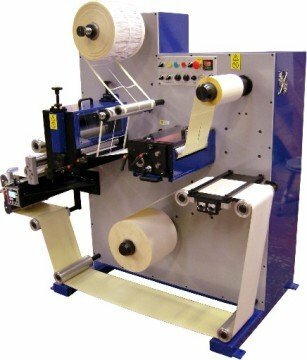 The upgrade includes a back scorer mechanism to take up waste edge trim, ergonomic upgrades and a new waste rewind mandrel design.